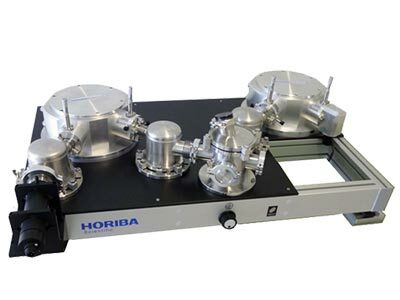 Scientific discovery doesn’t always follow traditional pathways. 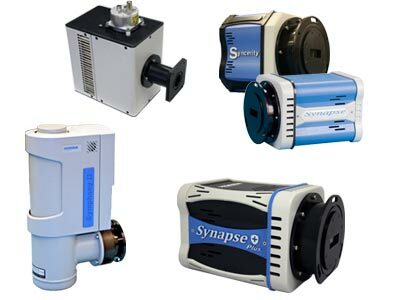 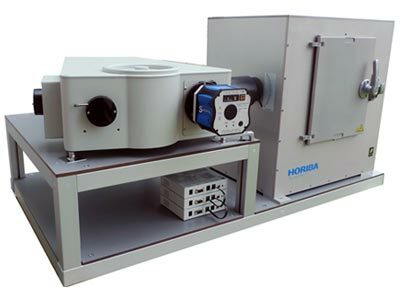 The Optical Spectroscopy Division custom configures spectrometers, monochromators, microspectroscopy, CCD’s and other instruments for fluorescence spectroscopy and other R&D and QC applications. We design systems that meet your individualized research or application needs. 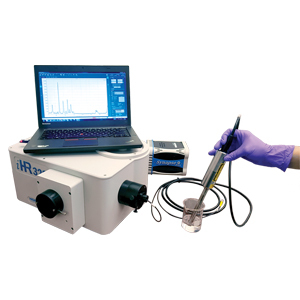 We create the tools required to make investigations where standardized tools do not meet your needs or where no tools currently exist. 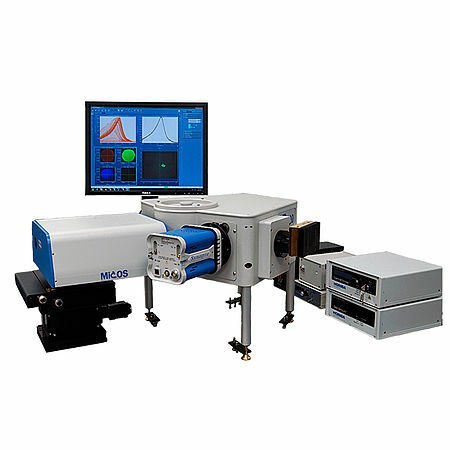 The division also sells spectroscopy components for user-built systems. 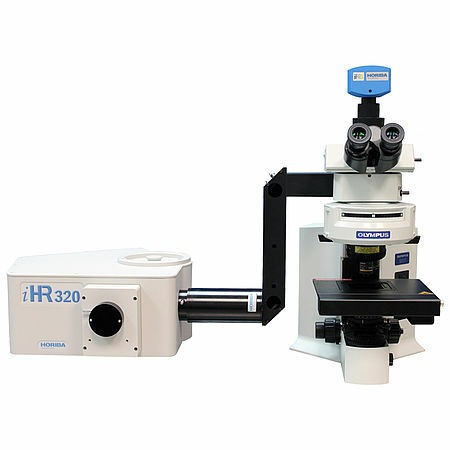 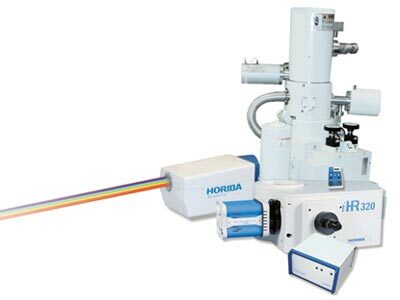 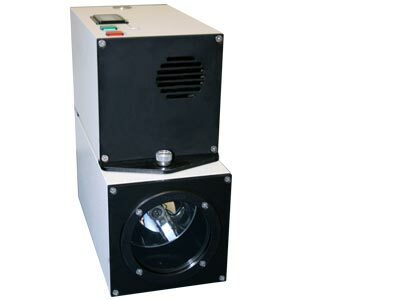 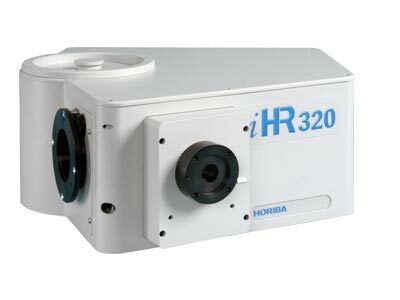 HORIBA offers a complete line of light sources for scientific applications, both in research and production environment. We offer VUV to IR light sources as well as pulsed lasers to provide fast solutions for any applications.